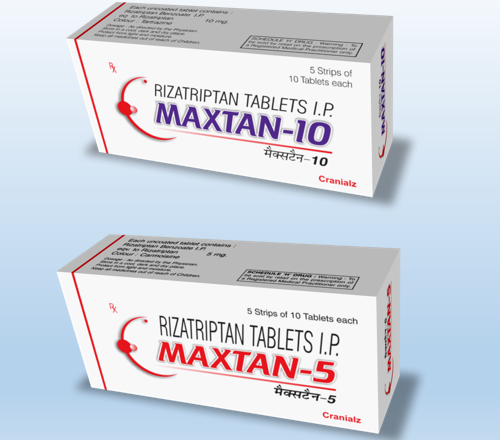 Pioneers in the industry, we offer rizact, maxtan and rizora from India. 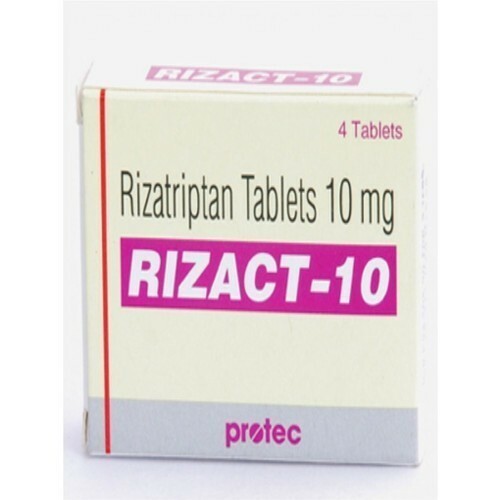 Rizact 10 mg Tablet is used to reduce the symptoms of migraine headaches. It inhibits the substances that cause headaches and sensitivity to sound and light. It does not help in the prevention and reduction of frequent attacks of a migraine headache. Maxtan Tablet is an angiotensin receptor blocker (ARB). It relaxes blood vessel by blocking the action of a chemical that usually makes blood vessels tighter. This lowers the blood pressure, allowing the blood to flow more smoothly to different organs and the heart to pump more efficiently. If you have an allergy to rizatriptan or any other part of this medicine (rizatriptan tablets). 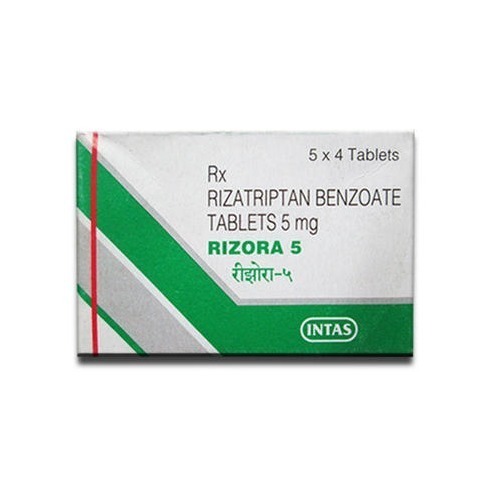 Rizora 5mg Tablet is used to reduce the symptoms of migraine headaches. It inhibits the substances that cause headaches and sensitivity to sound and light. It does not help in the prevention and reduction of frequent attacks of a migraine headache.